A local area filmmaker is debuting his latest short film. 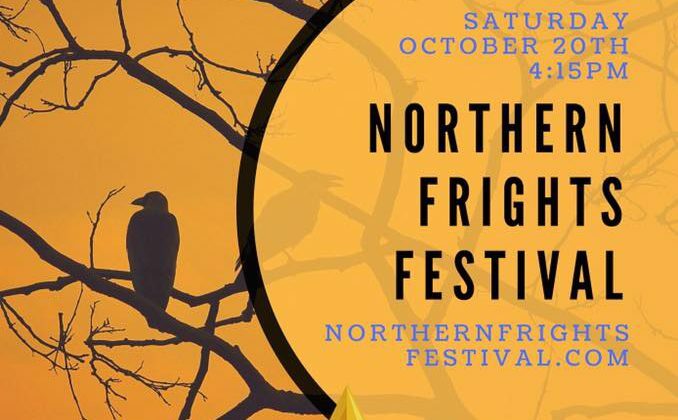 If you’re in Sudbury this weekend, you might want to take in the Northern Frights Festival Murder Matinee. 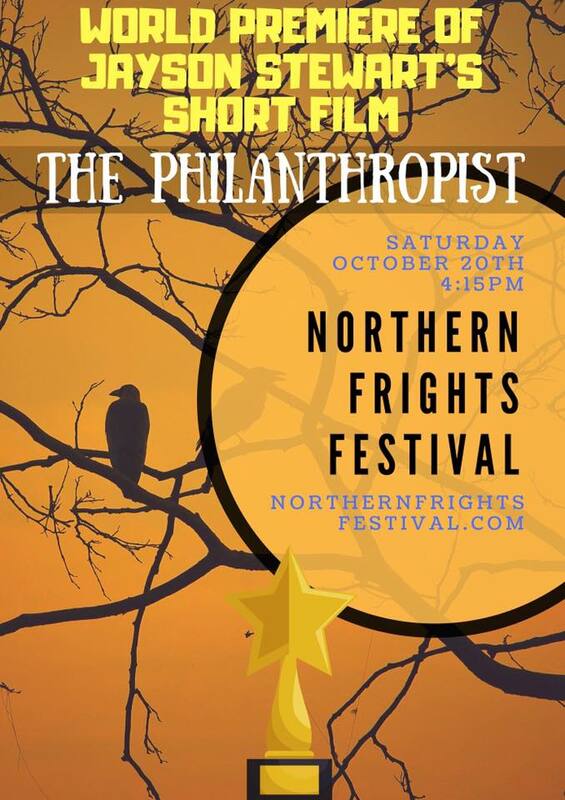 Starting at 4:15pm the film The Philanthropist, by filmmaker, Jayson Stewart of Massey, will debut on the big screen for the first time at the Sudbury Theatre Centre. Filmed in Espanola, Stewart, and local actors; Dylon Whyte, Liliane Chrétien, Heather Stevenson and Autumn Buratynski are all featured in the short film.